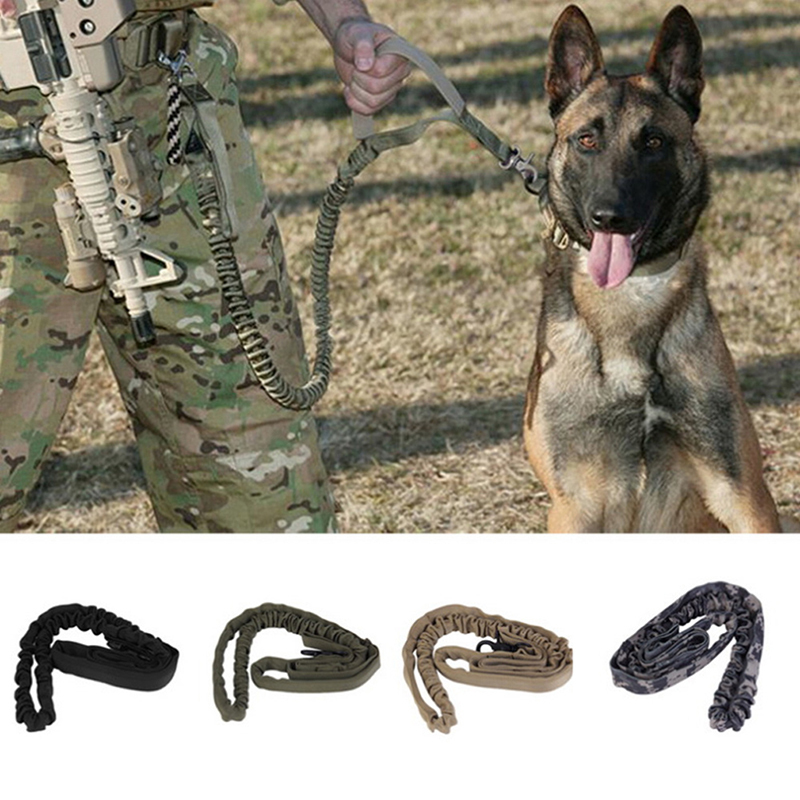 K9 TACTICAL DOG LEASH for controlling dogs in military service or law enforcement. It fits most dogs, and is ideal for large & medium dogs. Made of durable quality materials, this leash easily withstand sudden shocks and snaps. It features a Training Control Handle Design that keeps your partner at your side when needed. The handle is padded for extra comfort, and feels good in your hand. Ideal for large & medium dogs. Equipped with quick release buckle for ease of use; With the mental knob, you don't worried about the leash wringing.